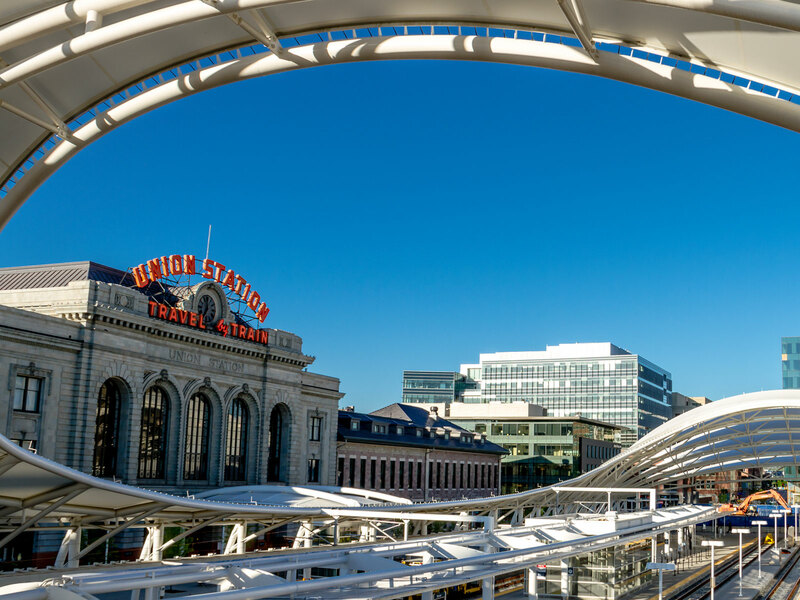 Sander Marketing provides a variety of marketing consulting services to Visit Denver (the Denver Convention and Visitors Bureau). Projects include support for international marketing efforts such as Japan, Iceland and Panama. The firm also helps the city to market major sporting events including 2014 World Lacrosse Championship, 2015 MLS All Star Game, the 2016 NHL Stadium Series Game, and the USA Pro Challenge. Additionally, the agency assists with major citywide events like Biennial of Americas, Clinton Global Initiative, and JPW Conference. Sander Marketing has provided marketing support for the Biennial of the Americas, a bi-annual celebration of arts, culture and ideas from the Americas that has taken place since its inception in 2010. Marketing services include developing community partnerships, creating media sponsorships, developing cross promotions like Taste of the Americas and assisting with production of collateral and advertising. Since helping to launch Denver B-cycle in April of 2010, Sander Marketing has been a marketing consultant for the organization, serving as a liaison to sponsors and actively leading its marketing efforts. Sander Marketing has played an important role in developing special programs to enhance the program including Bike to Work Wednesdays, Winter Bike Week, Colorado Bike Sharing Day and Denver Broncos Bike Valet. The agency also has assisted with sponsorship solicitation, developing community partnerships and special marketing programs. 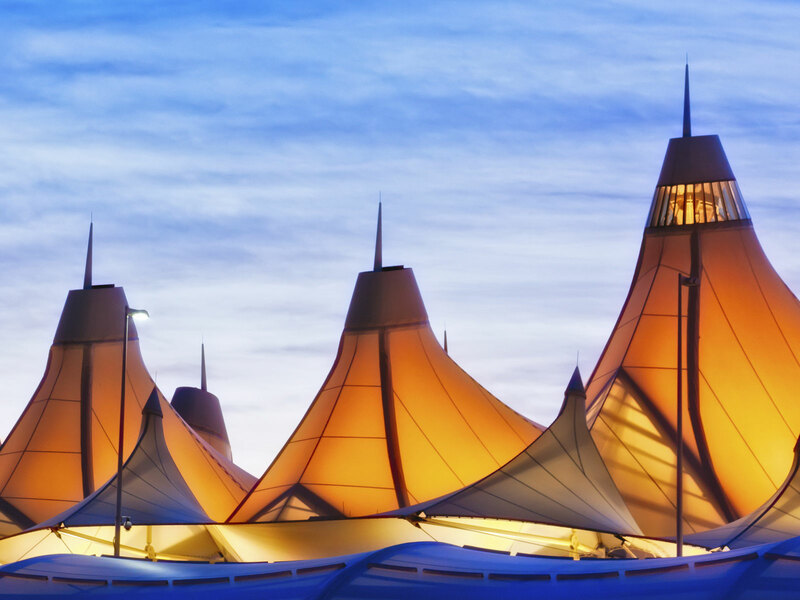 As a special projects marketing consultant for the nations 5th largest airport, Sander Marketing provides a variety of services to the internal marketing team at Denver International Airport. We serve as a liaison for the airport to most major events in Colorado including 2014 BMW Championships, 2015 World Alpine Ski Championships, 2015 MLS All Star Game and USA Pro Challenge. In addition Sander Marketing provides marketing support for international flight destinations including Iceland, Japan and Panama. 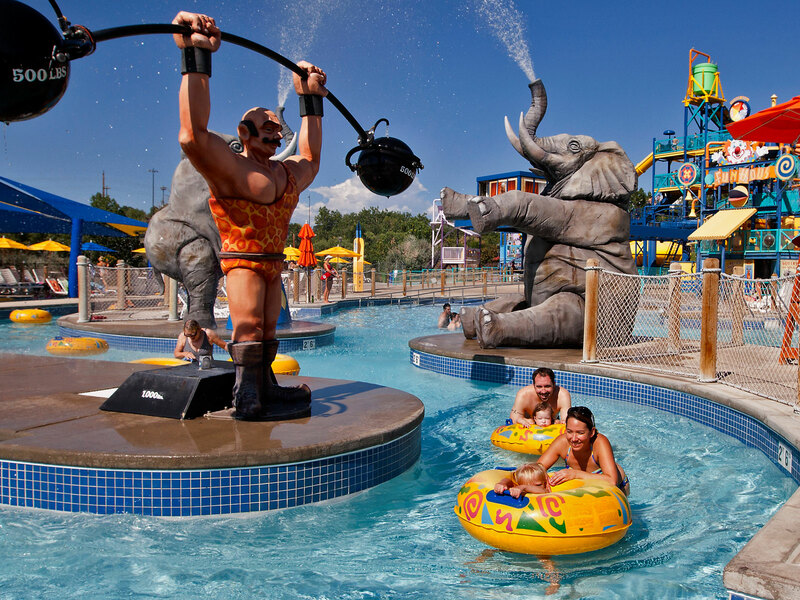 Sander Marketing has represented Hyland Hills Water World for over 20 years, and in that time helped elevate it to one of the most successful waterparks in the country and position the park as a "must see" summer experience in Denver. The Sander Marketing team manages all aspects of the annual marketing campaign including concept development, creative execution, media negotiations and placement, and promotions. The agency has effectively utilized market segmentation and extended advertising budget through trade, media promotions and 3rd party cross promotions with partners like King Soopers, Wendy's, Subway and Pepsi. Sander Marketing has also assisted in expanding the use of web and online promotion through enhanced use of social media including Facebook, mom blogs, texting and online promotions. 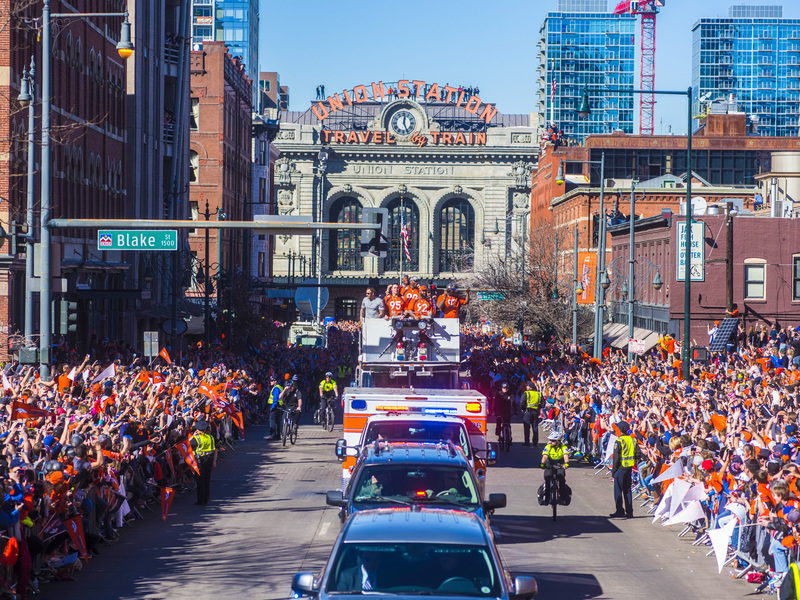 Steve Sander acted as the point person for all aspects of the Denver Broncos World Championship Parade and Rally, serving as the liaison between the Denver Broncos, City of Denver and community partners. Sander Marketing was responsible for orchestrating the fundraising efforts, helping to organize the production of the parade and rally and managing all aspects of fulfillment of sponsor and community partner involvement. The World Championship Parade was attended by over a million people and widely recognized as one of the most successful events of its type ever staged. 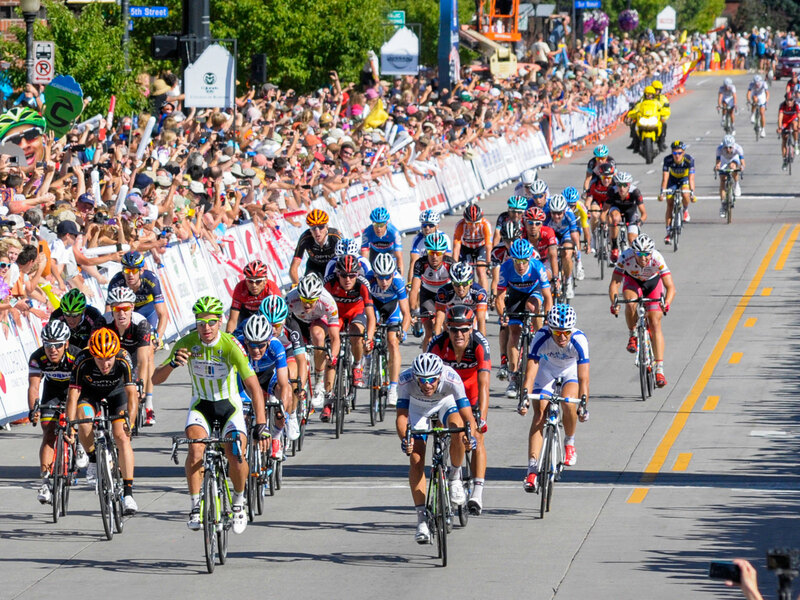 Sander Marketing has provided a variety of marketing consulting services to USA Pro Challenge since the race was founded in 2010. Over the past five years the firm has been involved in helping with branding, cross promotions, sponsorships, community activation, consumer engagement and has served as a trusted advisor to the race leadership team. 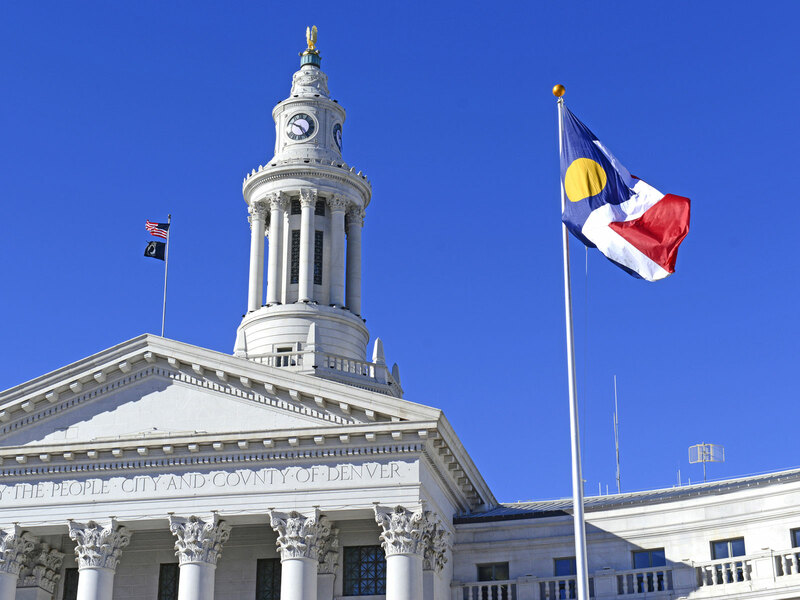 Sander Marketing provides marketing support for a variety of City of Denver initiatives including Denver Days, Vision Zero, Best for Denver, Japanese Kite Festival, Bike to Work Wednesdays and others. Our team of professionals works in collaboration with the Mayor's office and individual city agencies to help make these programs as impactful as possible and to ensure that residents and community groups are actively involved. 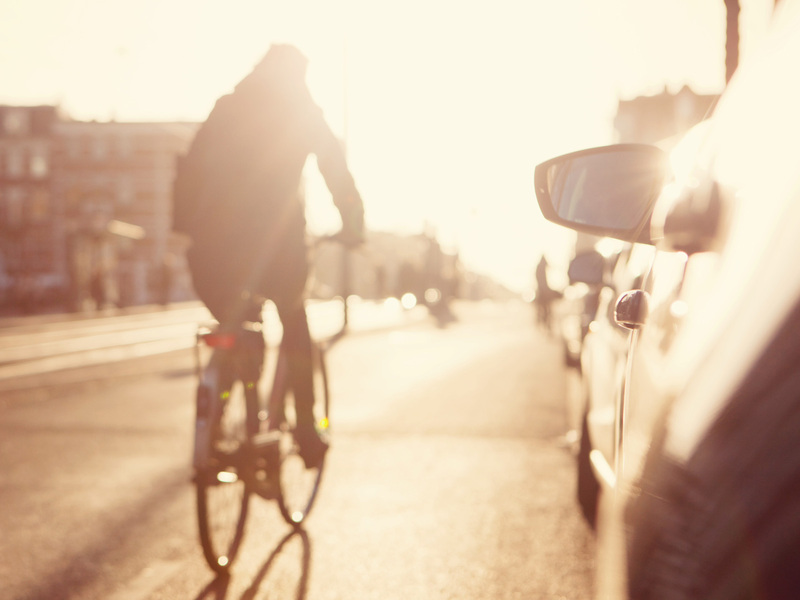 Three years ago, Sander Marketing helped develop an idea for a new program to encourage more people to consider commuting by bicycle. The program was branded "Bike to Work Wednesdays" and has been held each summer on the six Wednesdays leading up to Bike to Work Day. Organized in conjunction with Bike Denver and Downtown Denver Partnership, the program encourages participants to record their trips weekly using the My Way to Go Trip Tracker. Participants who ride at least three Wednesdays receive free bowls from Noodles and are eligible for weekly prizes courtesy of AAA Colorado, the title sponsor of the program. 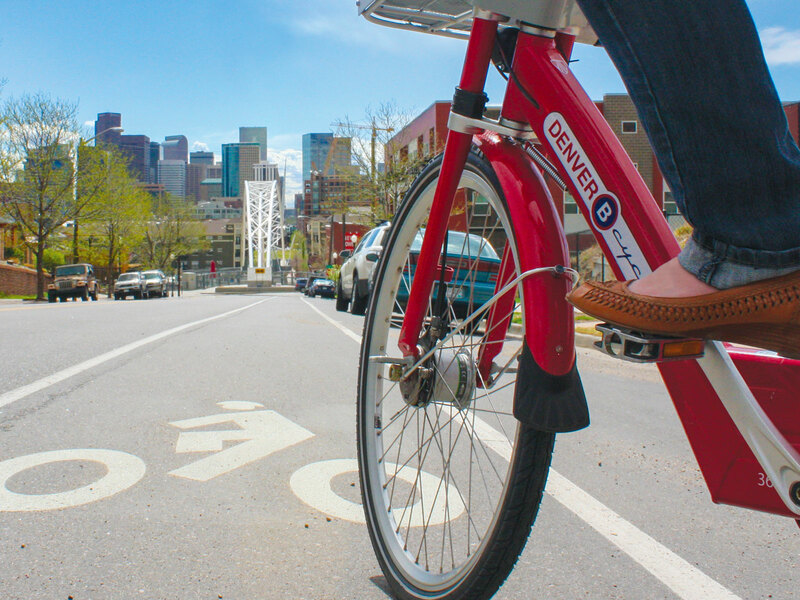 Bike to Work Wednesdays has been successful in increasing bike commuting in downtown Denver and has contributed significantly to the increase in bike mode share to 6.6 percent, one of the highest in the U.S.